Would ya take a look at this? 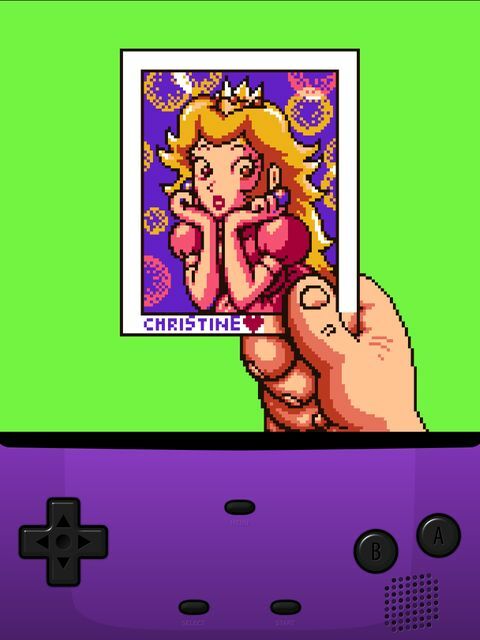 I've found Princess Peach in Links Awakening. I do not remember this from the first time I played! How hilarious! What IS she doing there? The game just gets better and better. I hope it never ends!! !